3M Post-it Labelling and Cover Up Tape. perfect for labelling, covering up or correcting. 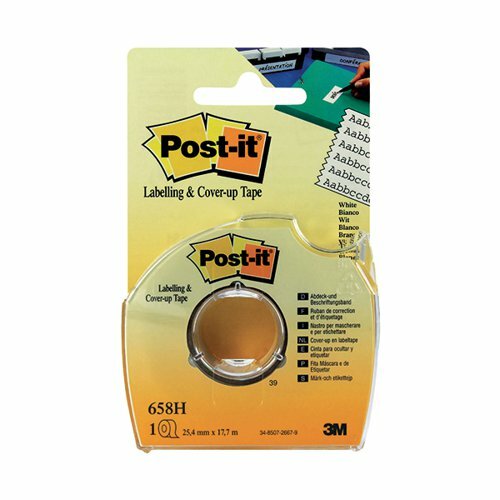 Unique low tack adhesive that is repositionable and removable.